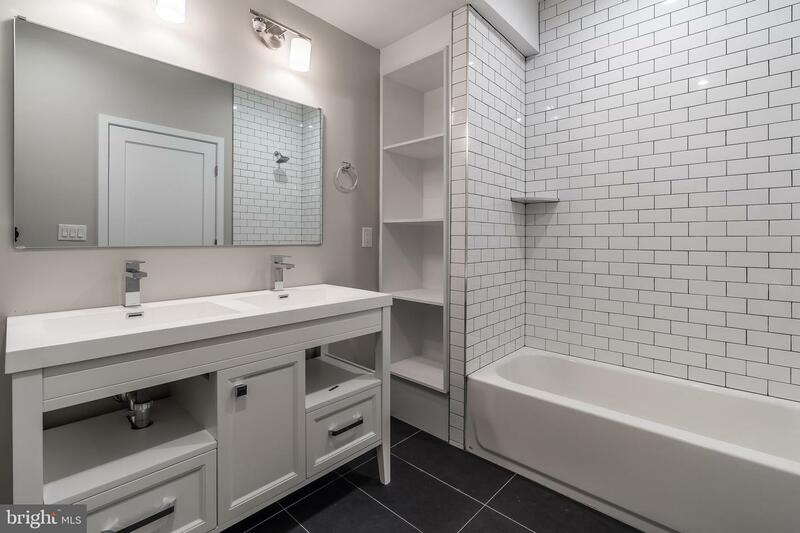 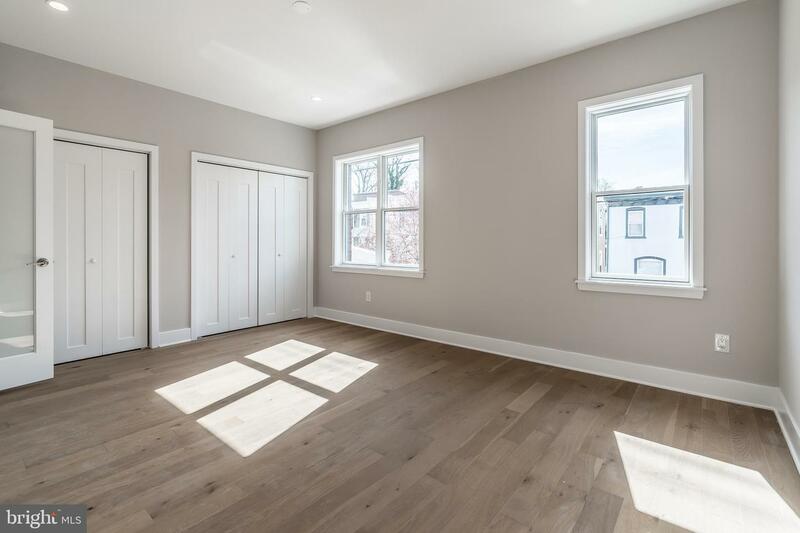 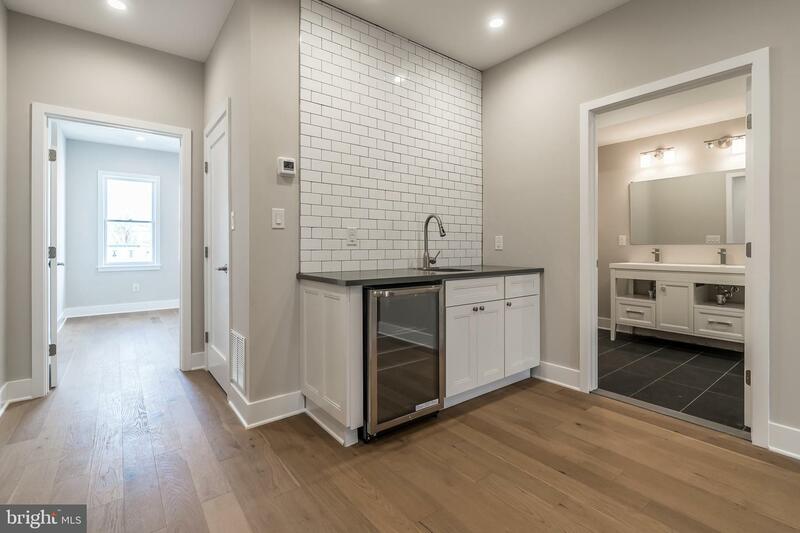 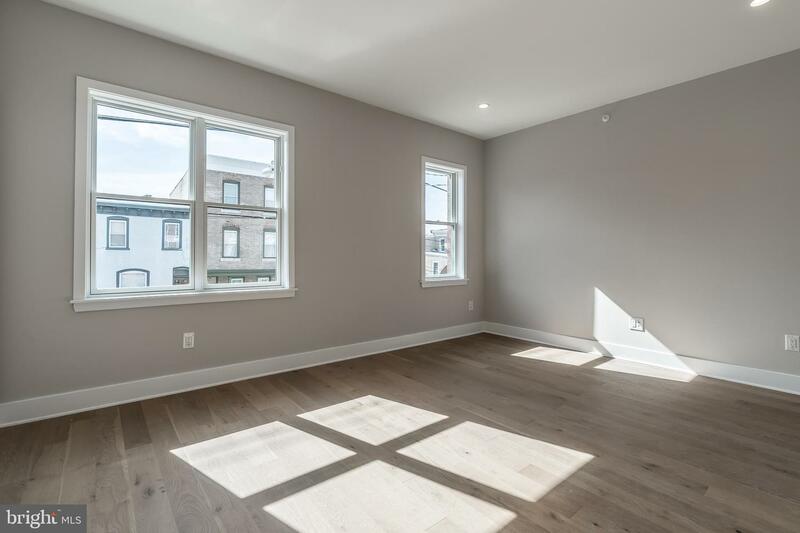 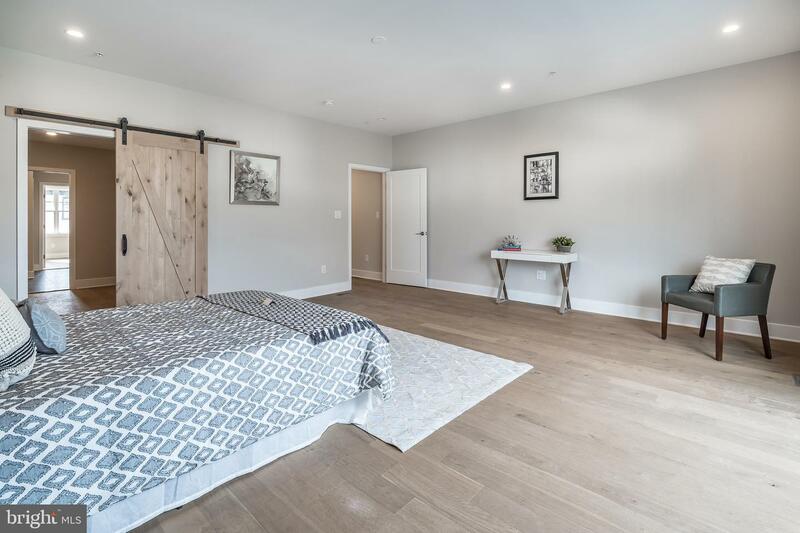 A new construction, East Falls property with garage parking, ready and waiting to be called home! 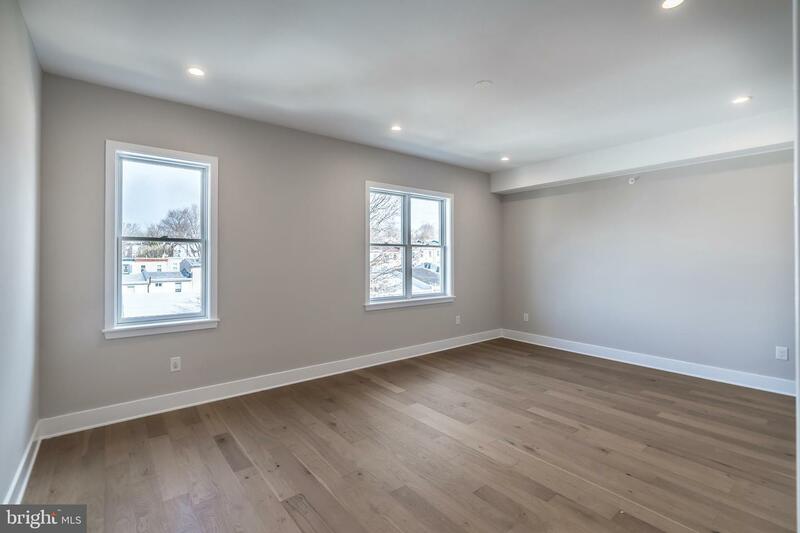 Scheduled for a nearly April delivery, this spacious 20 ft wide home has fabulous finishes throughout. 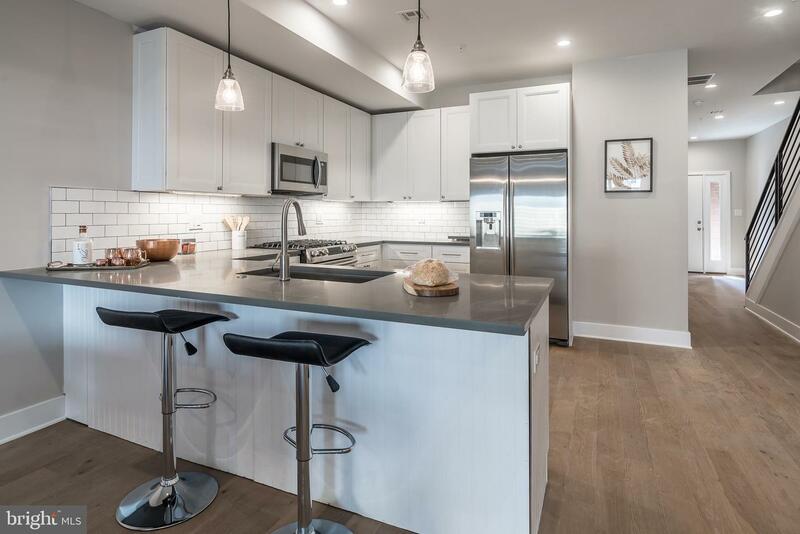 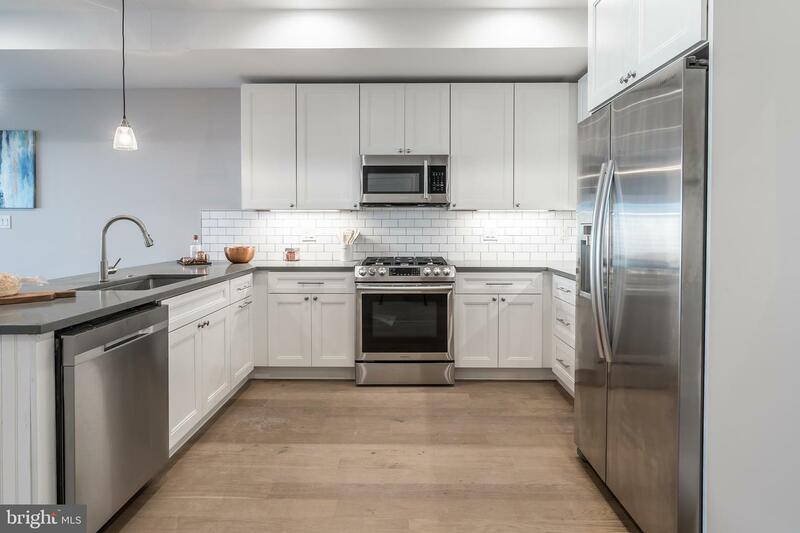 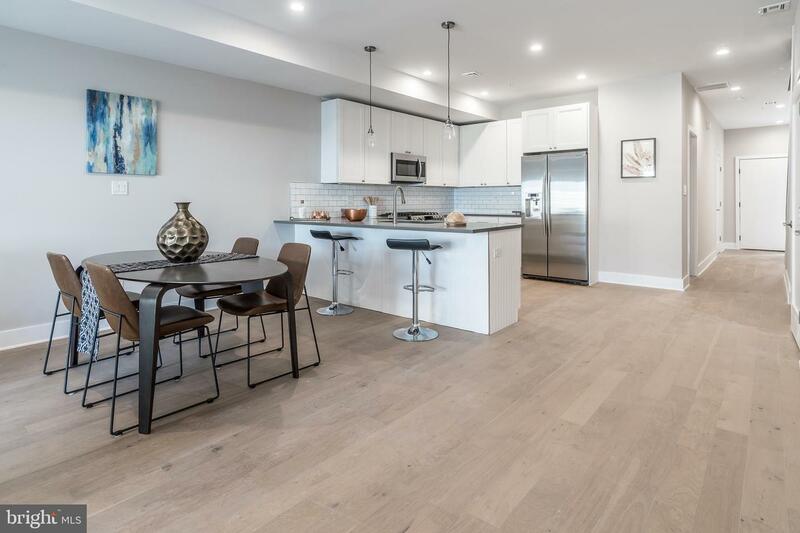 On the first floor you'll find the modern kitchen with shaker style cabinetry, quartz countertops and stainless Samsung appliances. 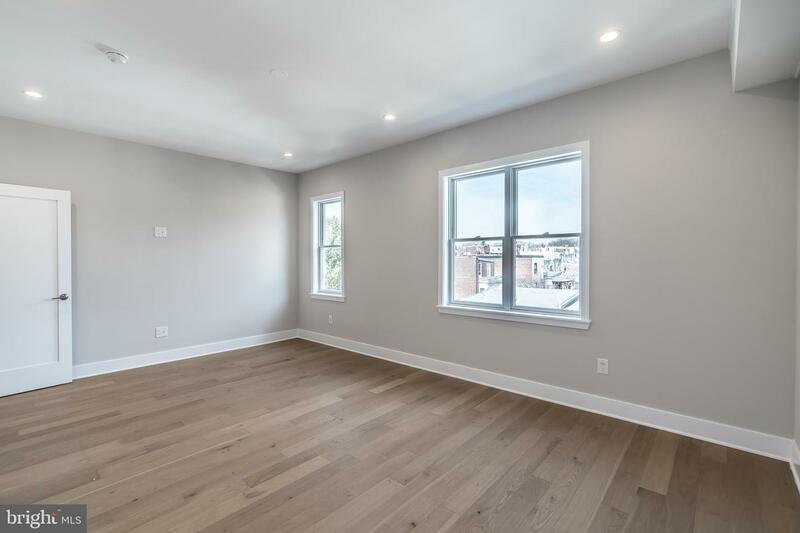 Open to the kitchen is an inviting living room with 10' wide sliding door that opens to large fenced-in patio area.On the second floor you'll find the huge master bedroom with private balcony and a walk in closet sure to fit all of your clothes and a beautiful master bath with freestanding soaking tub, large walk-in shower, water closet and a double bowl 60" vanity. 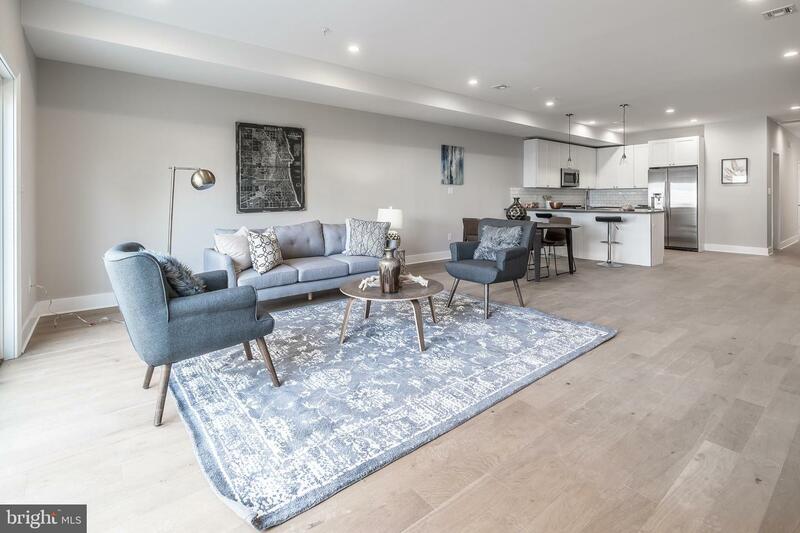 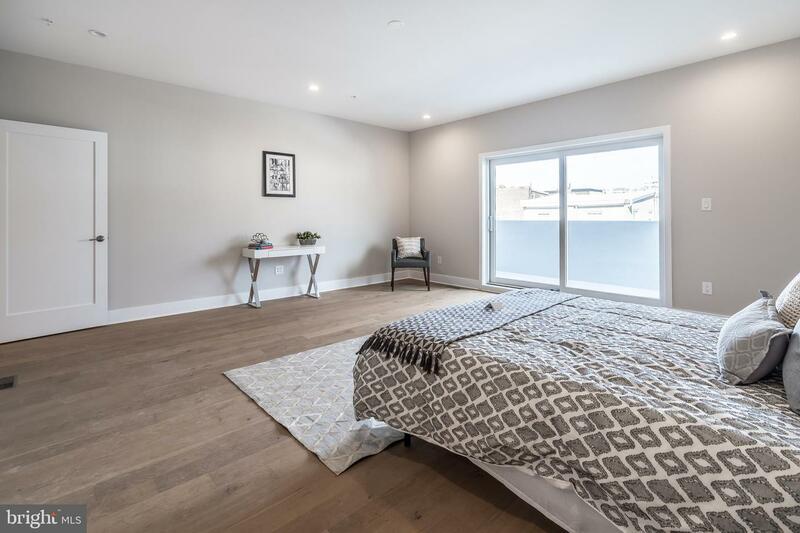 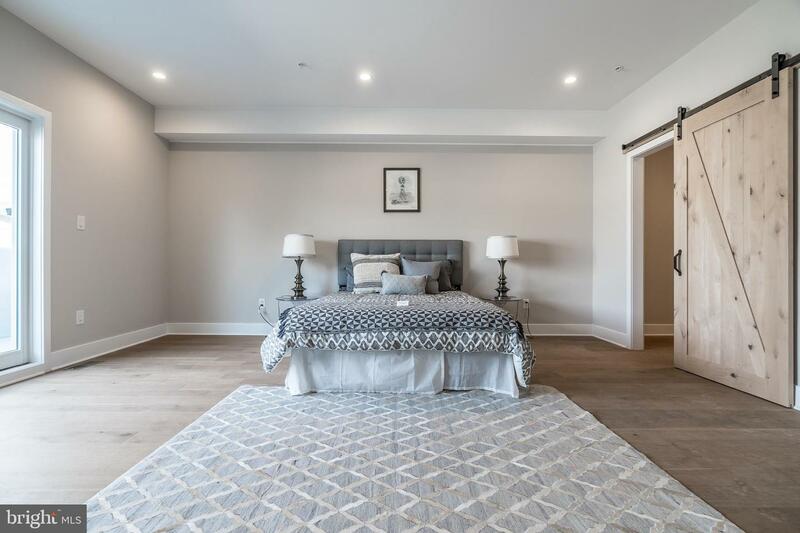 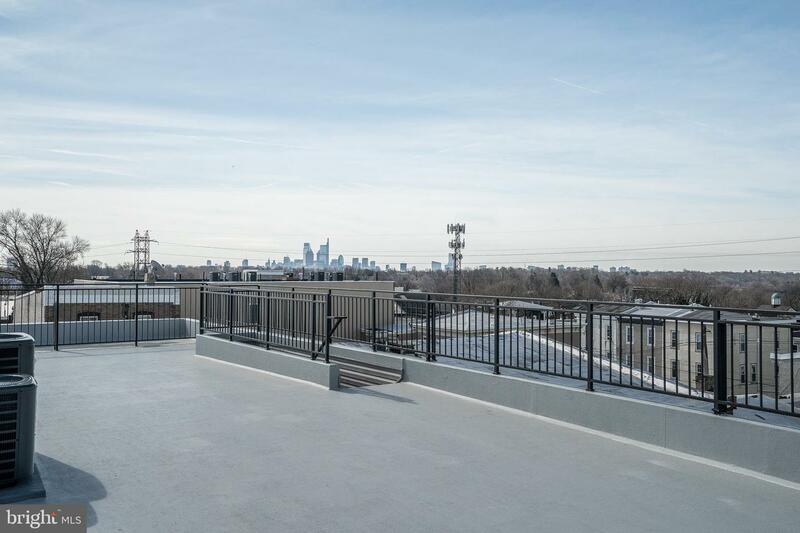 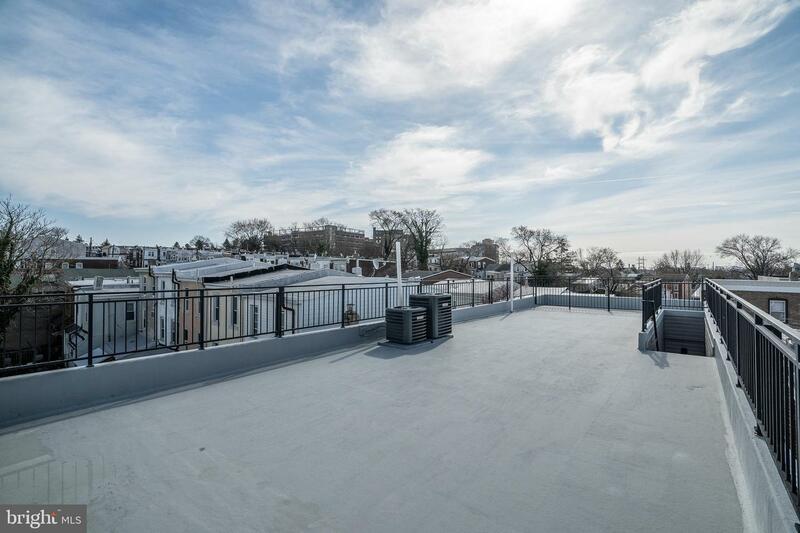 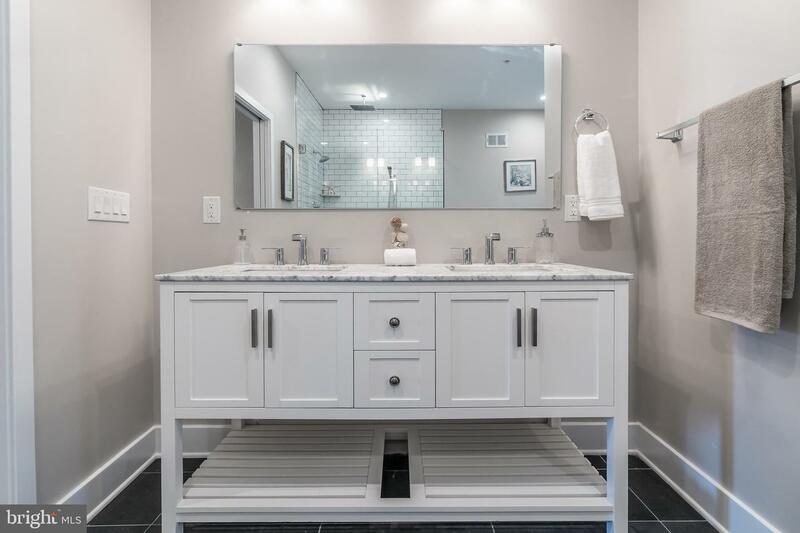 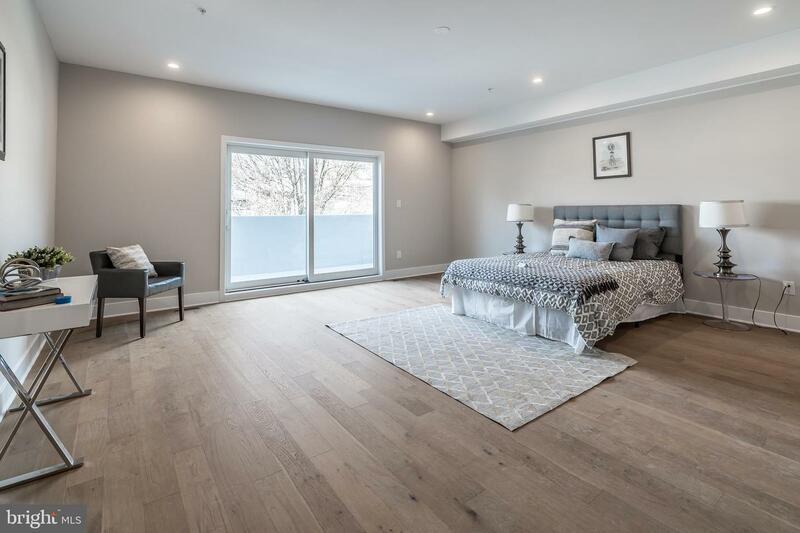 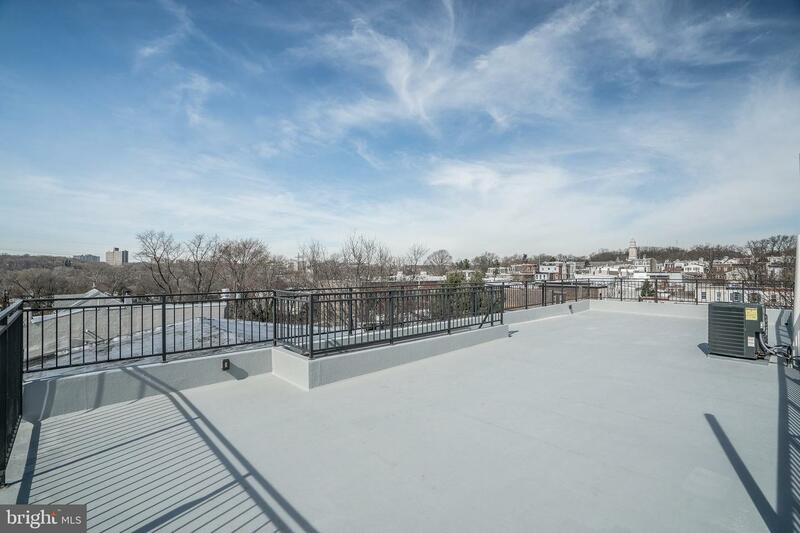 An additional 3 more spacious bedrooms, and 3rd floor den with a wet bar await, as well as stunning Center City skyline views from an enormous roof deck! 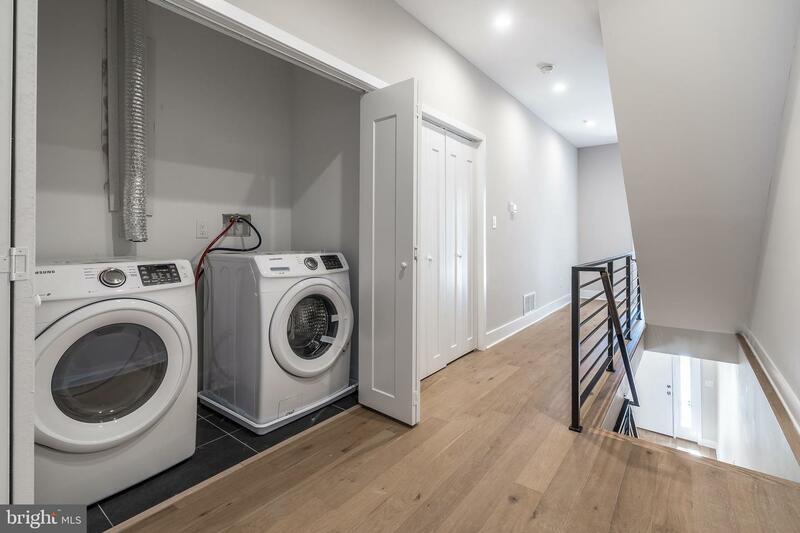 Other fantastic features include dual zoned HVAC system, RING Doorbell, keyless deadbolt entry, Washer/Dryer, and Pella AluminumPro-Line windows. 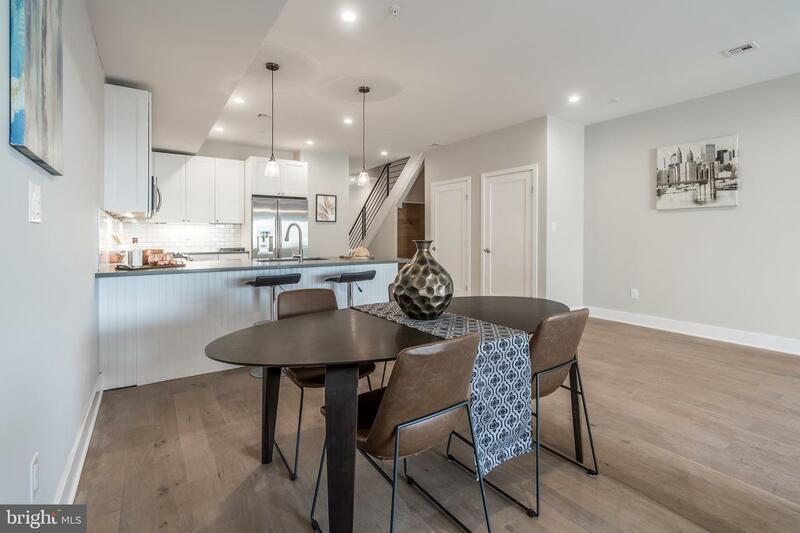 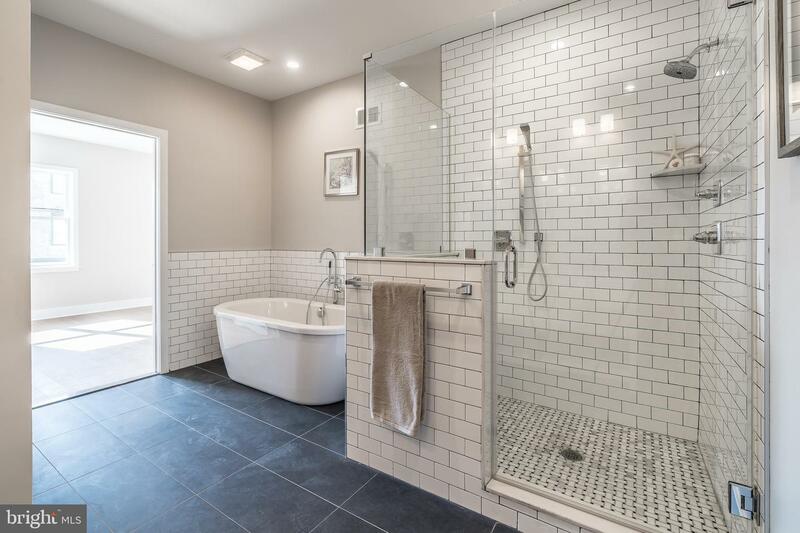 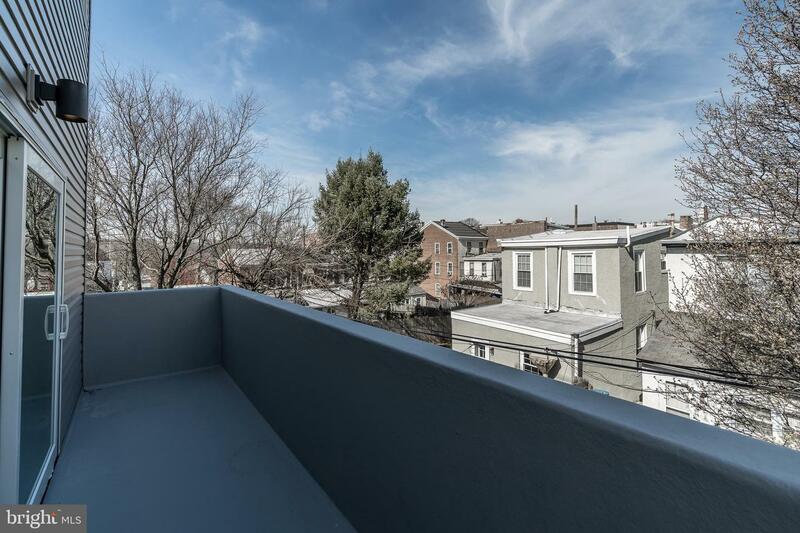 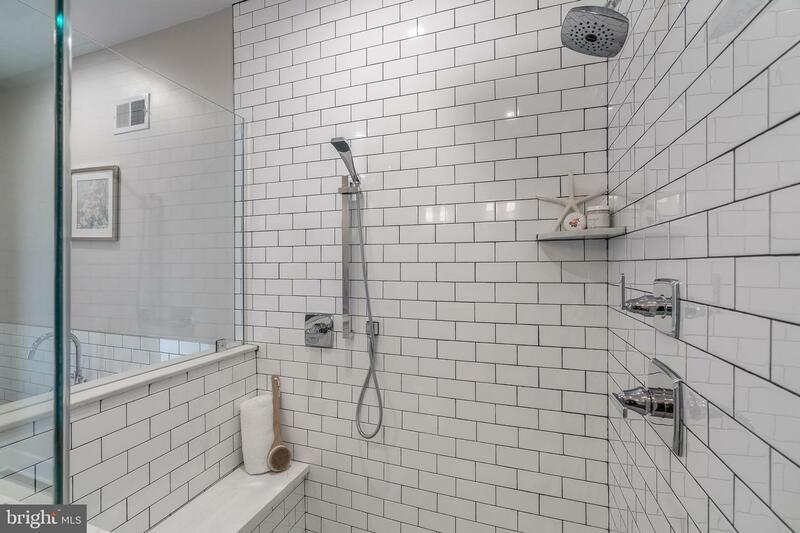 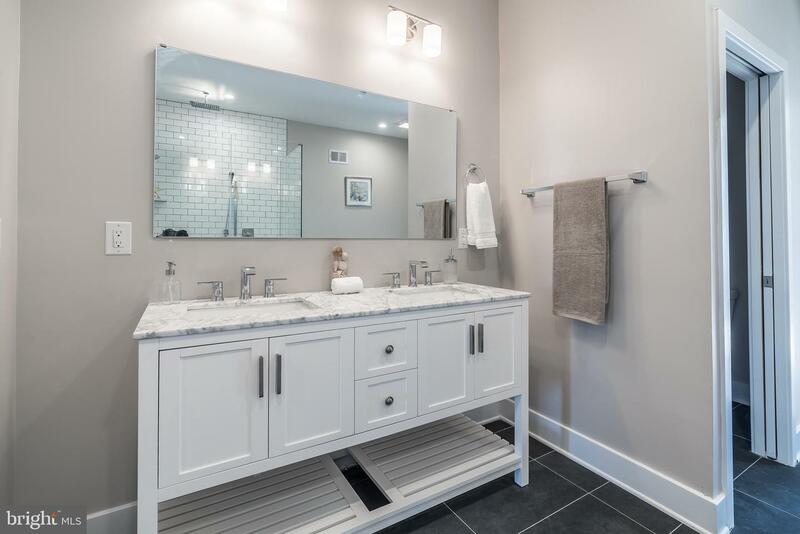 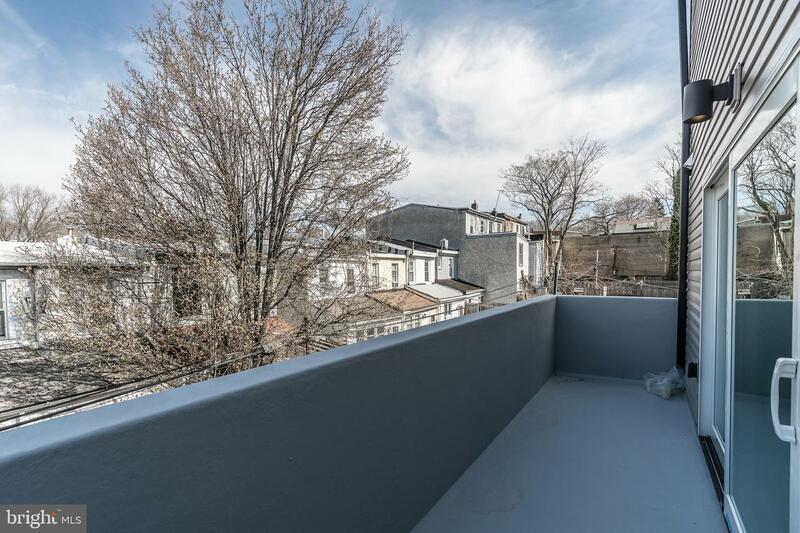 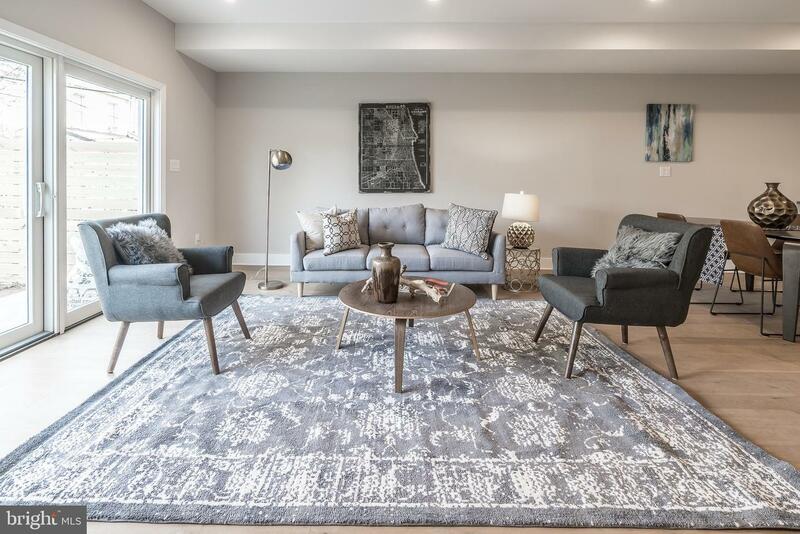 This home is a short distance from the East Falls train station, various eateries, cafes and bars, the Schuykill River,Main Street in Manayunk, Center City (short bike ride or jog downKelly Drive), and major roads like City Line Ave, Roosevelt Blvd andI-76 . 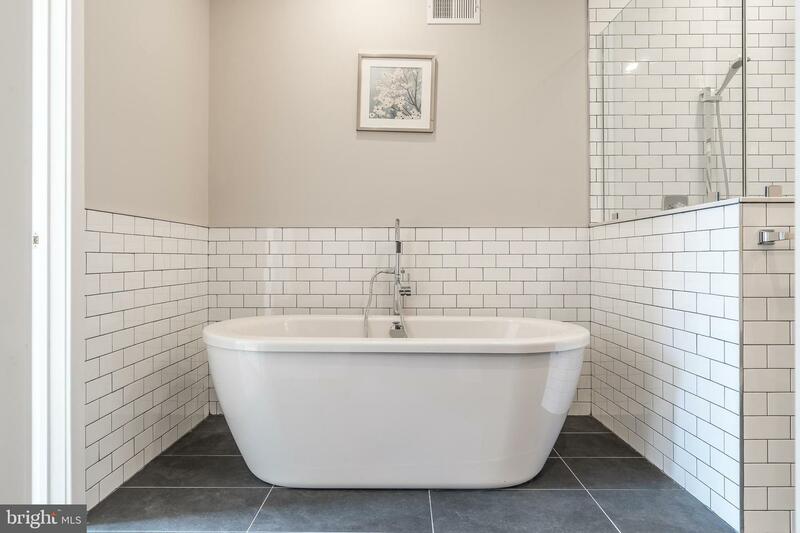 All of this, along with a 1 year builders warranty? 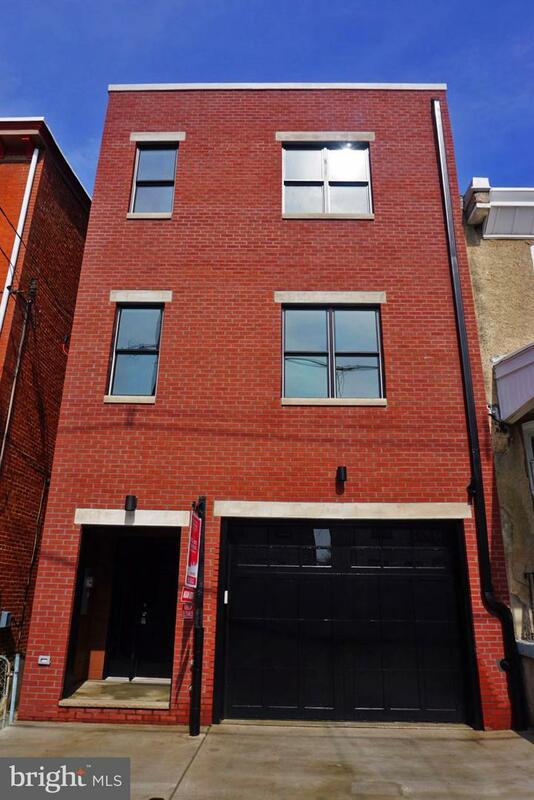 Don't wait,see this home today!